If you’re a lover of these wonderfully loyal and intelligent dogs, Aisha could well be ideal for you! 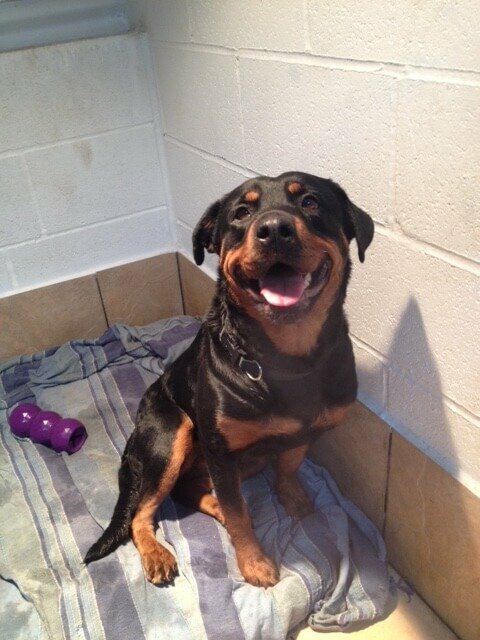 Aisha is a bright 4 year old female Rottweiler who was taken into care after her owner had a change of circumstances, a real sweetheart. She is currently in a foster home, where she is enjoying herself! Aisha is house trained and knows some basic commands. She walks well on the lead and really loves her walks. 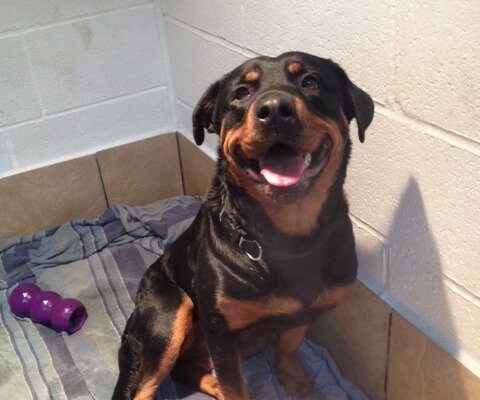 Aisha is a very chilled out Rottweiler, who likes a good walk followed by a snooze! She can live with children of 10 in her new home. 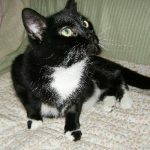 Aisha has been good with dogs when out, so could possibly live with a calm male. If you are interested in giving a new home to Aisha, please get in touch with the owners-keepers today. Pets can be listed for adoption by private individuals, animal charities or voluntary groups, and each will have different contact preferences and adoption procedures.